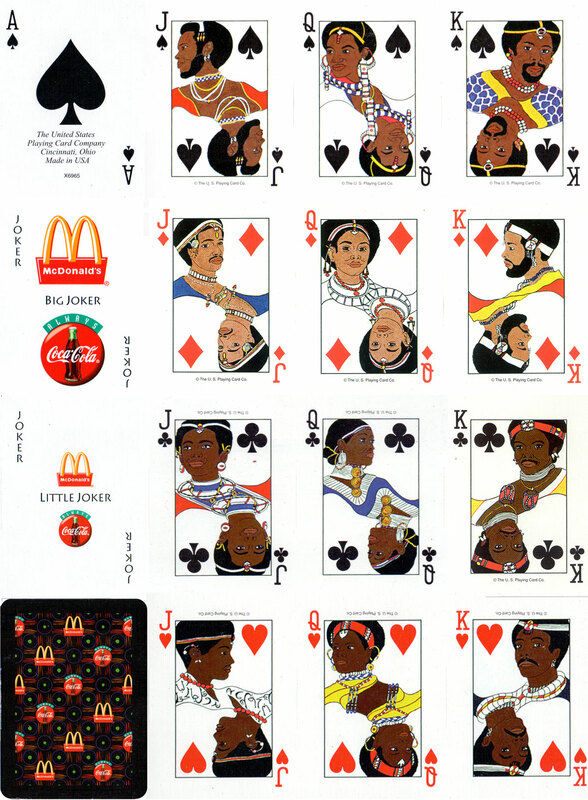 Above: McDonald’s playing cards by the United States Playing Card Co., Cincinnati, c.1997. 52 cards + 4 jokers. Images ©United States Playing Card Co.